Helping Injured Workers Get The Treatment & Benefits They Deserve for over 30 years. 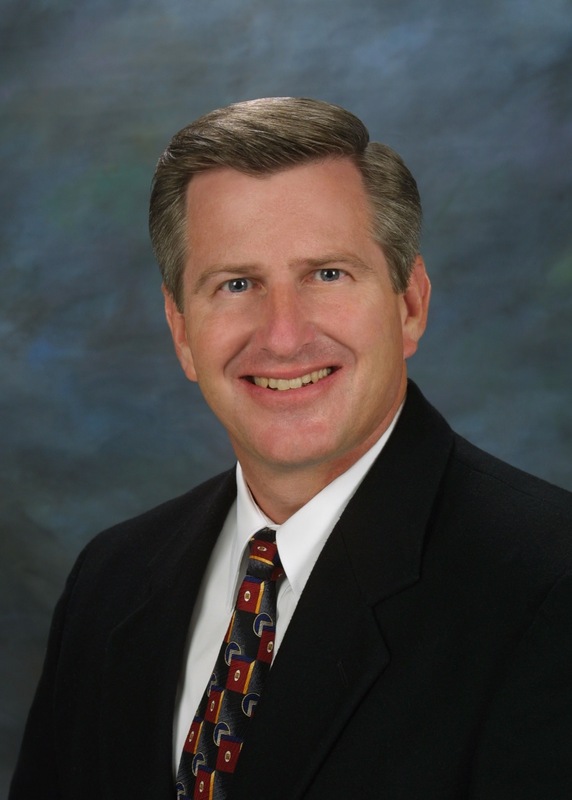 Todd R. Tatro is considered by many to be one of the the best workers’ compensation lawyers in Fresno. He is a Certified Specialist in Workers Compensation with over 30+ years dedicated to helping Fresno and the Central Valleys injured workers receive the workers compensation benefits to which they are entitled to out of this complicated system. Mr. Tatro and his staff pride themselves on the ability to meticulously analyze each incoming case and come up with a strategy and plan in order to try and get the best possible results for their clients. In addition to providing each client the benefit of years of experience, Mr. Tatro does not hesitate to take on even the most challenging of cases, and over the years he has handled and continues to handle many difficult and complicated cases from both a medical and legal perspective. He understands that his job has a lasting impact for the livelihood of his clients and their loved ones, and takes it upon himself to help his clients navigate the complicated worker’s comp system successfully so they can focus on what really matters — healing and getting back to work. How will you pay your bills while you heal? Can you be fired for filing a claim? Will your job still be there after everything is said and done? What are my rights to workers’ compensation benefits? Due to my industrial injury, what benefits might be available to me? Am I receiving all of the benefits I am entitled to, and if so are they being paid at the correct rate? Getting hurt while at work can be disruptive to your life and career. A severe job-related injury can even affect the lives of those you love, especially if they depend on you for financial support. Beyond the initial shock of a physical injury, there is also the potential long and unpredictable process of recovery. The whole incident can cause unexpected financial, emotional, and physical burdens. If you have been injured on the job, there some basic actions you need to take. First and foremost, if possible report your industrial accident/injury immediately to your employer and seek medical treatment if it is necessary. Not only will this provide knowledge to your employer of your injury, it will also provide further proof of your injury, and start a road map of your treatment and healing process. Your health and recovery by getting the needed medical treatment should be the top priority. Report the injury to your supervisor and complete a claim from for your accident and injury. Also make note of anyone else who was present or who may be required to prove the validity of your claims later. Make sure to document each encounter and obtain copies of any and all official documentation. These papers including your completed DWC 1 Claim Form will be important for your lawyer to have once the worker’s compensation claim is opened. Your lawyer will work to ensure that you never miss an important form or deadline, that your case is being evaluated properly, and will fight for you to receive the best possible settlement or result. In turn, you will be able to focus on obtaining the needed medical treatment to allow you to work on healing without the additional financial worry and strain which can occur without representation. It's incredibly important that you seek the help of a local professional who handles Workers Compensation cases. The first thing you should look for when choosing an attorney is someone who has been in court and navigated the majority of their cases successfully. You should also try to find an attorney who is locally based and not from out of the area since that could create problems or difficulties with your being able to meet with your attorney should something come up. Also, you should check on whether the attorney is a Certified Specialist in Workers’ Compensation Law with the California State Bar Board of Legal Specialization. This certification from the State Bar tells you that the attorney has the necessary qualifications, knowledge and legal skills in the area of Workers’ Compensation Law to effectively handle cases such as yours. Again, you are more likely to get a favorable outcome if you are represented by a professional who is a Certified Specialist and who understands the rules and regulations of the Workers’ Compensation system as well at the courtroom. Clearly, you not only want someone who understands the law, but who also comes highly recommended. They will provide a level of expertise that you can rely on. A successful outcome in a worker’s comp case often comes down to the fine details. If you attempt to build your own case, there’s no way of knowing what details or deadlines you are missing or what all of the issues are, or for that matter what evidence is needed to increase your chances of a favorable outcome. Someone who has expertise and knowledge in this area will be more likely to address these issues and get you a fair outcome and settlement. The majority of people who file workers’ comp claims will find themselves confused by some (or many!) aspects of the process. A lawyer and their office staff can give you answers to your most pressing questions. Reduce the stress of the claim process by having a knowledgeable lawyer with years of experience on your side to help advise you of your rights, protect your interests and to level the playing field. There may be surprises that arise while you are going through the worker’s compensation process. Having a local lawyer who is willing and able to negotiate disputes that may arise will ultimately save you time and reduce stress, and is also a positive step towards getting whatever benefits you might be entitled too. You should not have to return to work full duty before you are physically able and been released by a physician to perform such work, nor should you have to be responsible for negotiating your rights to workers’ compensation benefits. These are issues best handled by a professional Workers Compensation Attorney who is on your side and looking out for your best interests. You should never agree to work with a lawyer who wants to charge you for the initial consultation to discuss your workers compensation case. Look for a lawyer who offers a complimentary initial consultation so you can evaluate their services and experience BEFORE paying more bills. Todd Tatro’s office offers a completely free consultation with no cost to you.